Welcome to All Task Pro where professional, safe, reliable service for your entire “To Do” list is just one call away. That’s why local residents choose our professional handymen, who specialize in ALL major and minor home repairs. 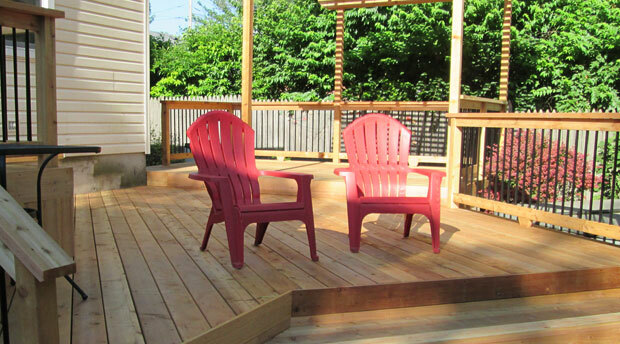 For nearly 20 years, we have been involved in construction and remodel projects in the USA and Canada. Contact Alan for a Quote! Got a “Honey-Do-List?” We’ll mark each item off with quality and attention to detail. 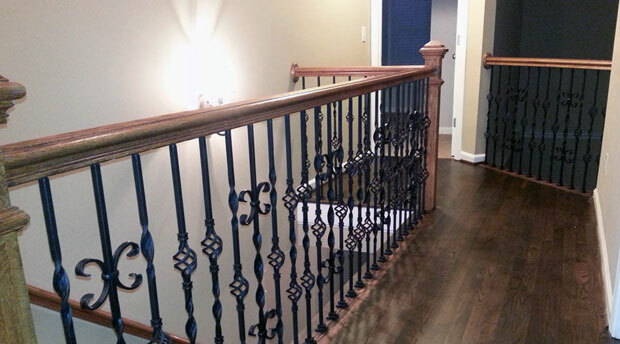 We can take that old eye-sore and make you love that room more than ever. Of course you want to take care of your investment but may not know how. Let us show you. Need to add something small or a complete overhaul? Our experience can get you there. Founded in 2011, All Task Pro merged a wealth of experience and skill into a company that would earn a remarkable reputation as a leading contracting company. We’ve built our company on the promised that we would always operate with a quality foundation of unwavering ethics and quality workmanship. We understand your growing “To Do” list can feel overwhelming at times. This along with busy work schedules makes commitments to family and community difficult. We also understand you’re invested in the local area. You may even own a local business in the area. Let All Task Pro help with your business maintenance and repairs. After all, this helps your company’s image and value. Drop that hammer. 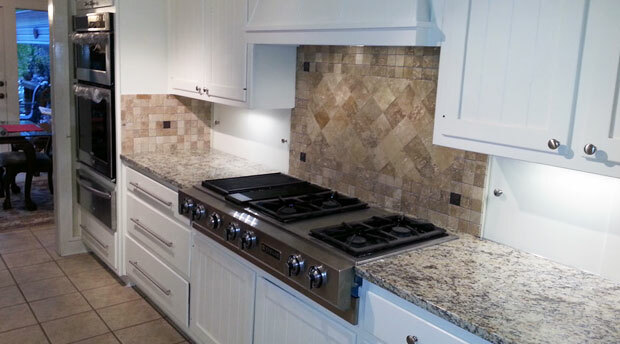 Let All Task Pro help with Carpentry, Cabinets, Hardwood, Tile, and more. 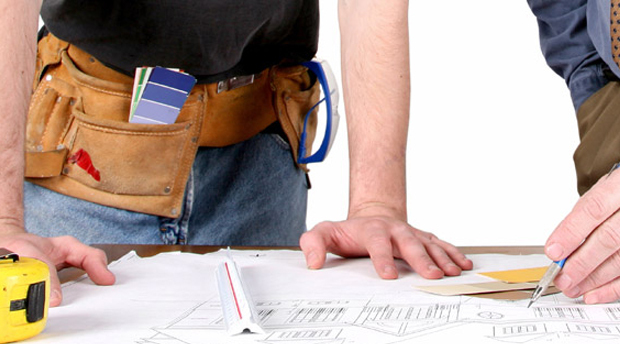 All Task Pro is a top notch Home service and remodeling company at competitive prices. Get a free estimate today!